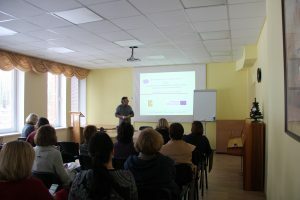 The official project end of HELP does not stop the partners in their activities to further disseminate the project results. Our German partner pro-kompetenz used an invitation of the Medical Faculty from Vilniaus kolegija/University of Applied Sciences, Lithuania, to present the learning programme to staff and students on 26th January 2018. 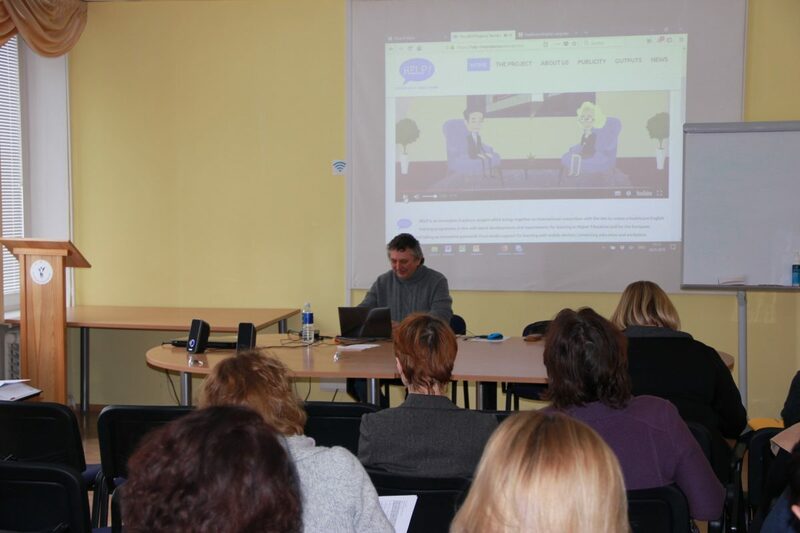 The Lithuanian party has already started dealing with the learning platform and is interested in exploring the potentials and to integrate contents and media into the faculty’s courses of Medical English. Link to an article about the event is here.